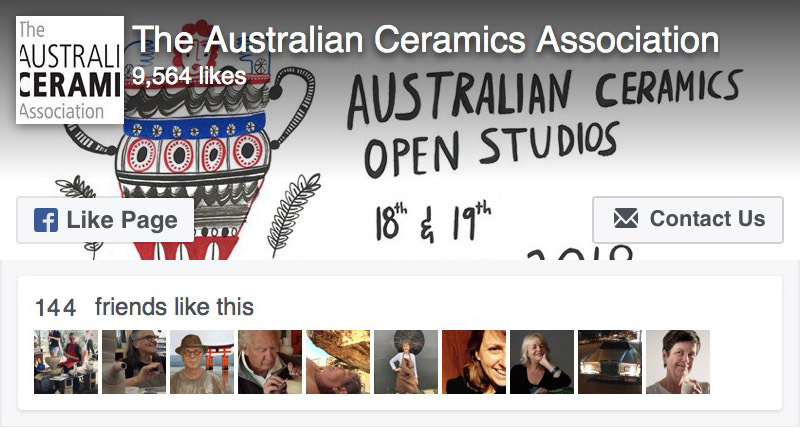 The Australian Ceramics Association fosters a lively, engaged ceramics community throughout Australia. We publish The Journal of Australian Ceramics, organise nationwide open studio events, support ceramic artists in their studio practice and advocate for excellence in ceramics education and training. We work to spread the excitement and passion of ceramics throughout Australia so that everyone has the opportunity to recognise, experience and value ceramics in their daily lives. In 1956, The Potters Society of Australia was formed to encourage and foster the development, appreciation and recognition of potters and pottery. It was the first ceramics organisation in Australia. 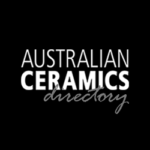 In 2006, our name was changed to The Australian Ceramics Association (TACA) to more fully reflect the scope of practice of the members. We are a national, not-for-profit organisation.